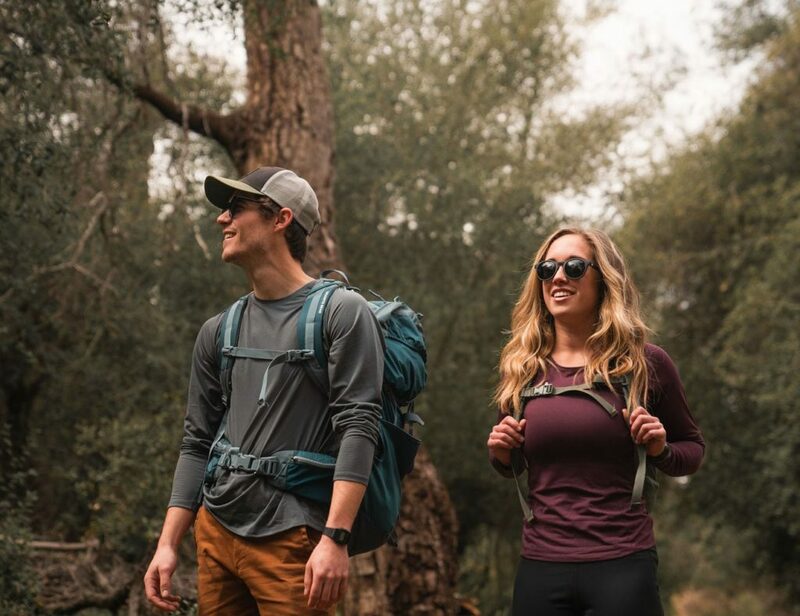 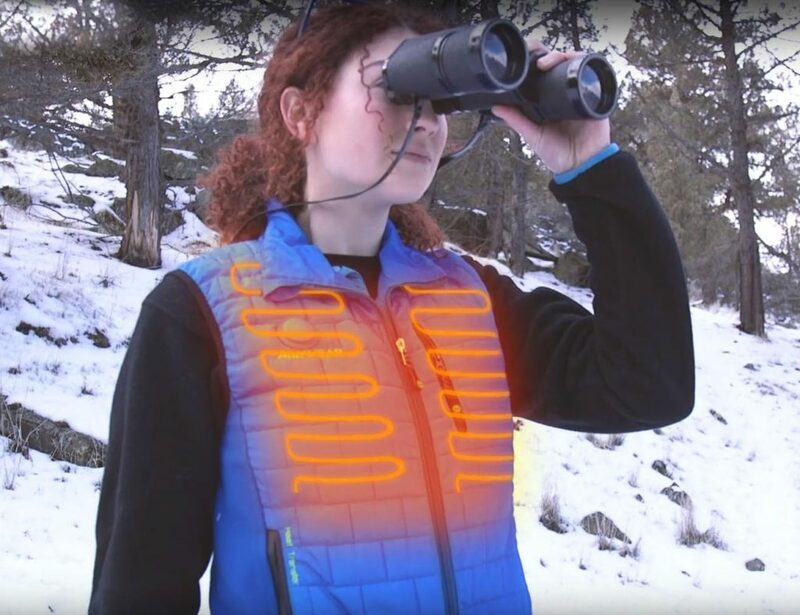 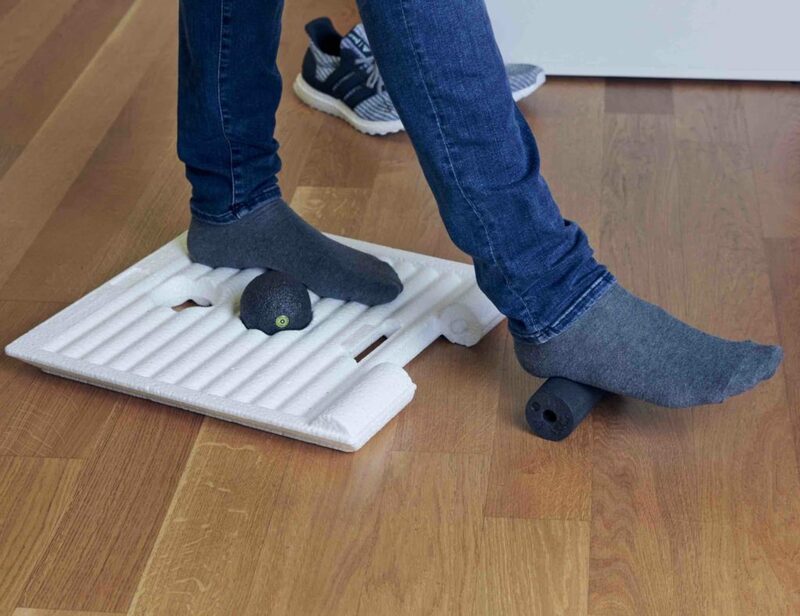 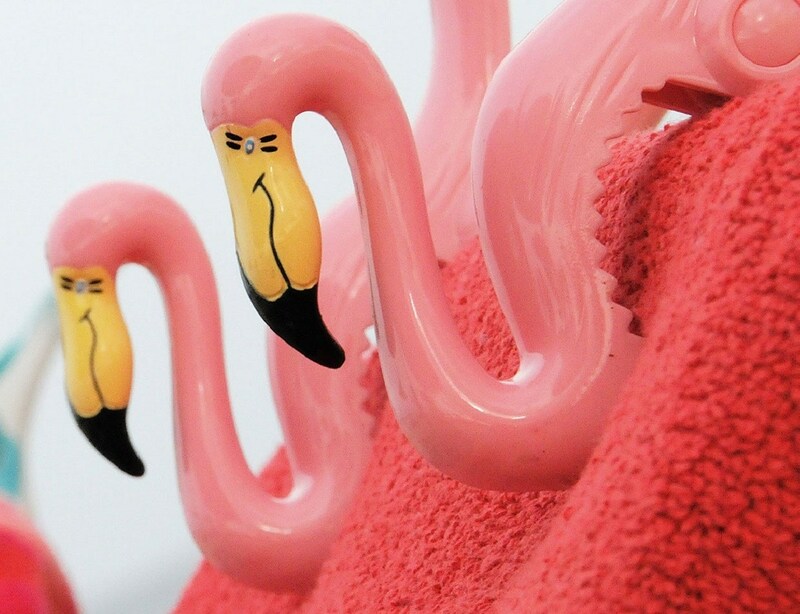 Great for beach, patio, cruises, pool and camping.No more falling, sagging,wind blown towels! 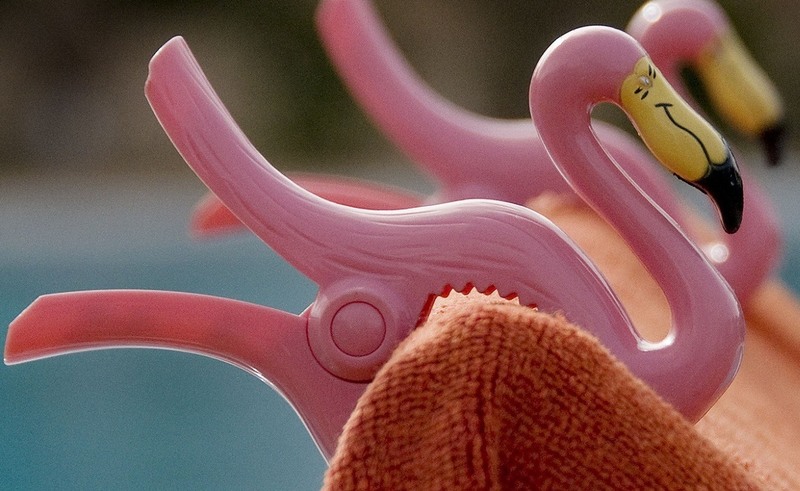 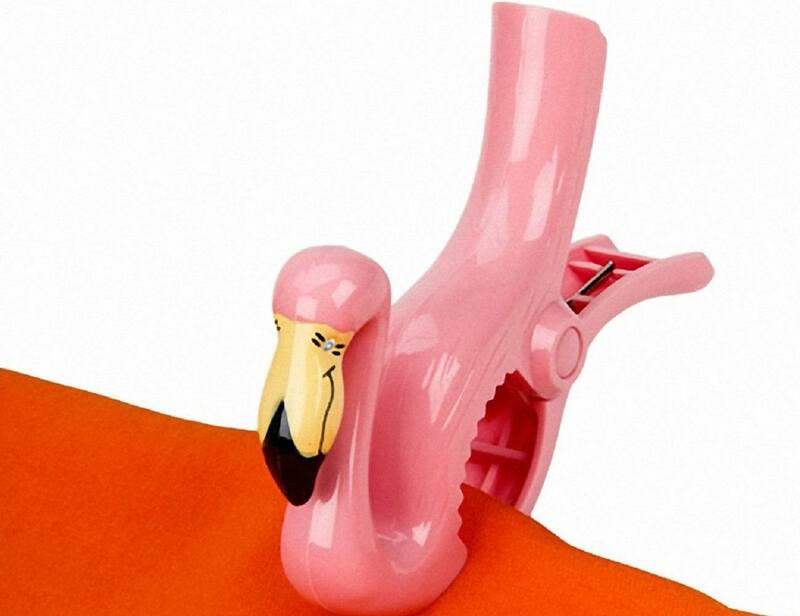 Flamingo Towel Clips work on all lounge, deck and beach chairs and keep your towels from falling, sagging and blowing away. 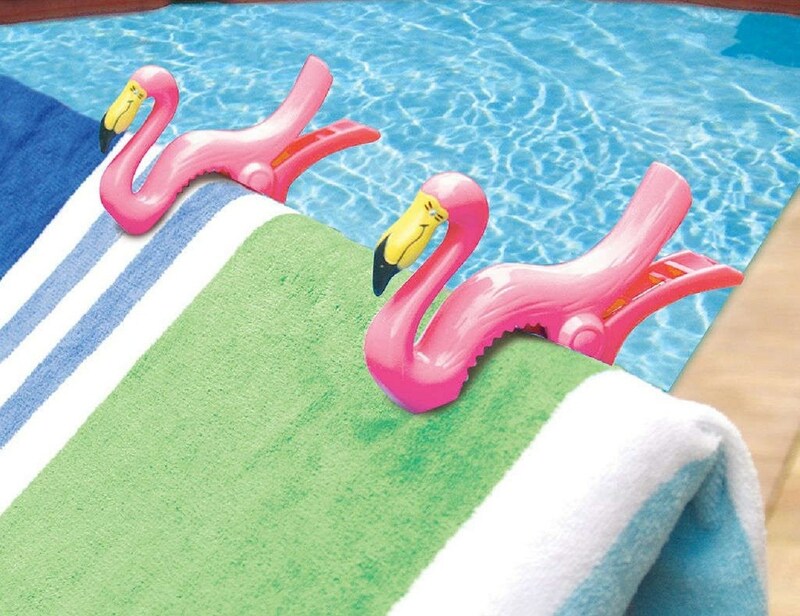 A fun addition to any sunny day, Boca Towel Clips come in handy at the pool, the beach or even camping.